The World Bank predicts Iran’s GDP would shrink 3.8 percent in 2019, or 0.2 percent less than its last report in January; the International Monetary Fund projected a 6 percent decrease this year. View north of Tehran. 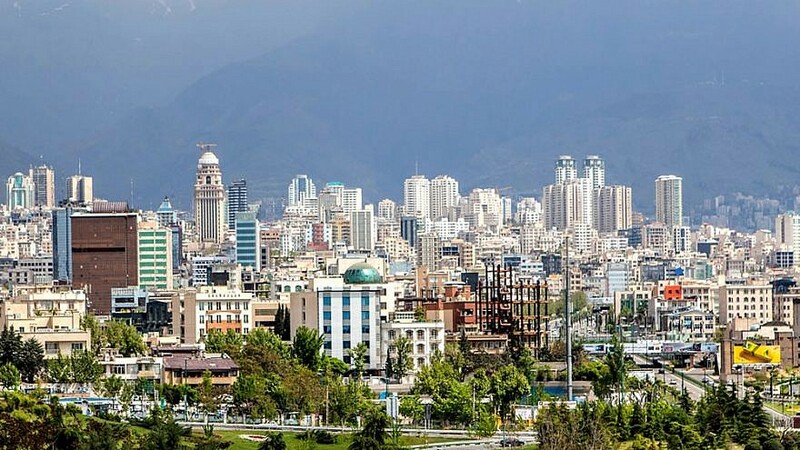 The Iranian capital hosts nearly 50 percent of the countries' industries. Credit: Flickr/Wikimedia Commons. (April 9, 2019 / JNS) Following the United States officially designating Iran’s Islamic Revolutionary Guard Corps, including its Quds Force, as a terrorist group on Monday, Iran’s currency immediately fell from 138,000 to 146,000 rials to the U.S. dollar, reported Reuters. This development comes as the International Monetary Fund and World Bank publicized new reports that Iran’s gross domestic product growth is worse than what the two intergovernmental organizations had predicted. The World Bank predicts Iran’s GDP would shrink 3.8 percent in 2019, or 0.2 percent less than its last report in January, while the IMF projected a 6 percent decrease this year. The IMF and World Bank attributed U.S. sanctions that were reimposed after America’s withdrawal from the 2015 Iran nuclear deal in May 2018, in addition to enacting fresh penalties on Tehran.